How Fast Is iOS 12 On Older Devices Such As iPhone 5s, iPhone 6 Plus, More? Apple made some pretty bold claims when it announced the existence of iOS 12. Not only would the firmware continue to support as many legacy devices as possible, but it would also improve performance on the same devices running iOS 11. It sounded like black magic at the time but has Apple delivered on that promise? 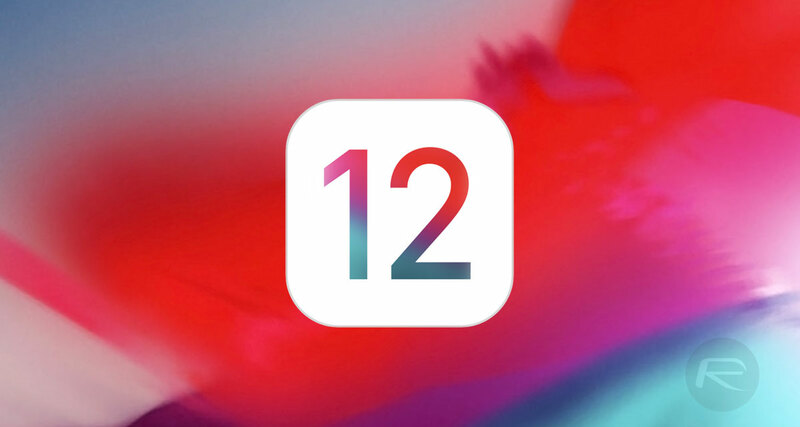 With the iOS 12 GM having been out in the testing community for close to seven days, and with iOS 12 final propagating through Apple’s servers onto devices all over the world after this week’s public release, it’s actually relatively easy to find out if Apple has managed to deliver on its bold claims, as ArsTechnica has attempted to do with some tests. In order to test if Apple was on the level or if the company was simply applying a marketing and PR veneer to relatively modest improvements, the publication has tested a number of older iOS devices against one another running iOS 10.3.3, iOS 11.0, iOS 11.4.1, and the iOS 12 GM, which is, of course, the same build as the file that went live this week. Rather than walking through any tests such as battery performance or the like, the publication has simply tested the speed of various Apple first-party apps launching on the various firmware versions. It has also tested the time taken for an entirely cold boot to take place across all tested versions of iOS. And the results speak for themselves. The iPhone 5s was the oldest hardware tested and it’s immediately evident that iOS 12.0 has brought about notable improvements with all tested applications opening and launching faster on iOS 12.0 than on other firmware versions. A straight cold boot from entirely powered down to the lock screen was also quicker on iOS 12.0 than on iOS 11.x.x and iOS 10.x.x. From a launch perspective, iPhone 6s and iPad mini 2 also performed better on iOS 12.0 than iOS 11.4.1, showing that Apple has indeed made impressive performance improvements with the release of iOS 12.0. At least as far as app launching is concerned. Interestingly enough, the same investigation failed to show any improvements as far as invoking the keyboard is concerned. As you may remember, Apple used the announcement event to suggest that keyboard invocation would be up to 50% faster with iOS 12. That doesn’t appear to be the case on the hardware tested. The upshot here is that Apple’s claims fall a little way off the reality but iOS 12 is a very safe and performant upgrade for older devices. I have noticed comparable increases on my 6Plus. Hmmm, I may upgrade my 6S to iOS 12 then if it helps that much.